Great Value! 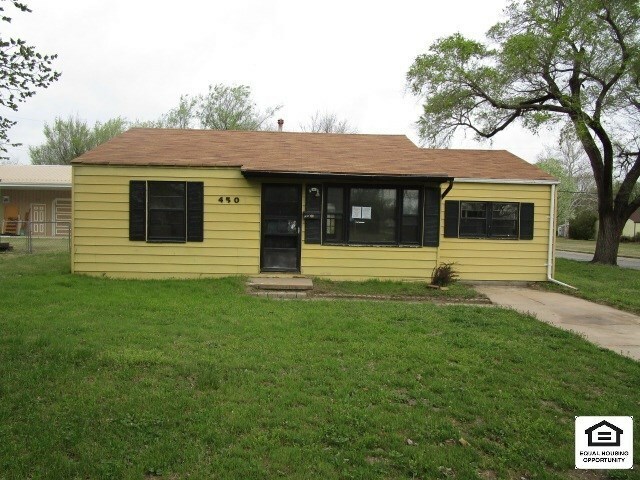 Ranch Style Home Featuring: 3 Bedrooms, 1 Bathroom, Main Floor Family Room with Fireplace, 2 Car Detached Garage on a Corner Lot. This home is being sold as is.